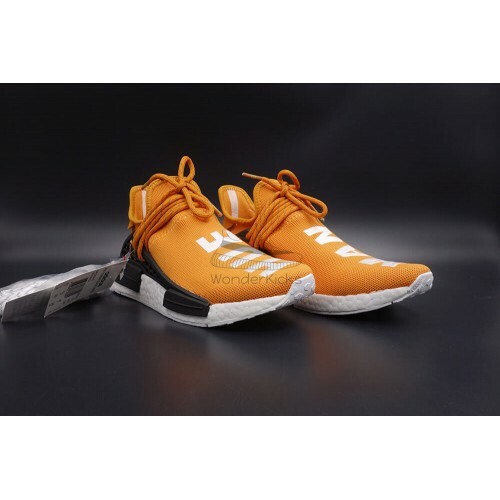 Original NMD Human Race "Hue Man" Tangerine was released on Sep 9 2016, style code: BB3070. 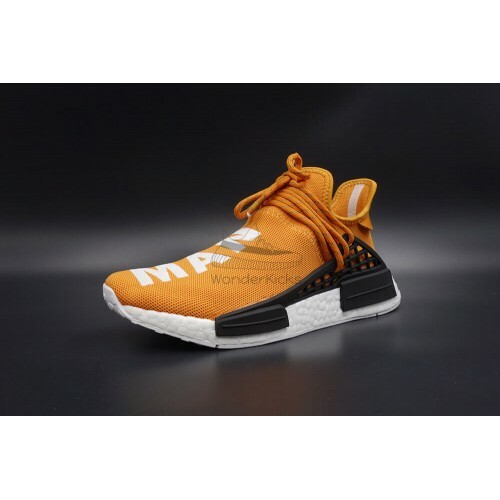 Market price is $1000 - $1500. 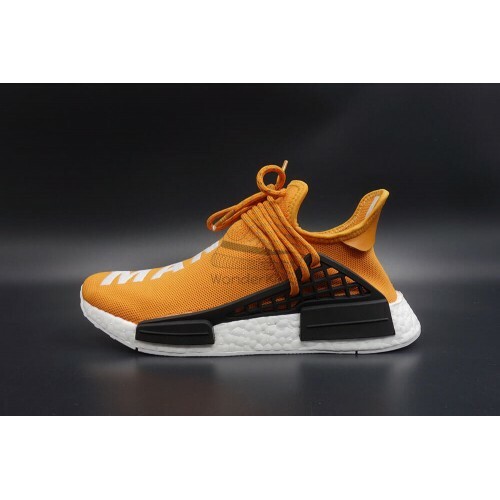 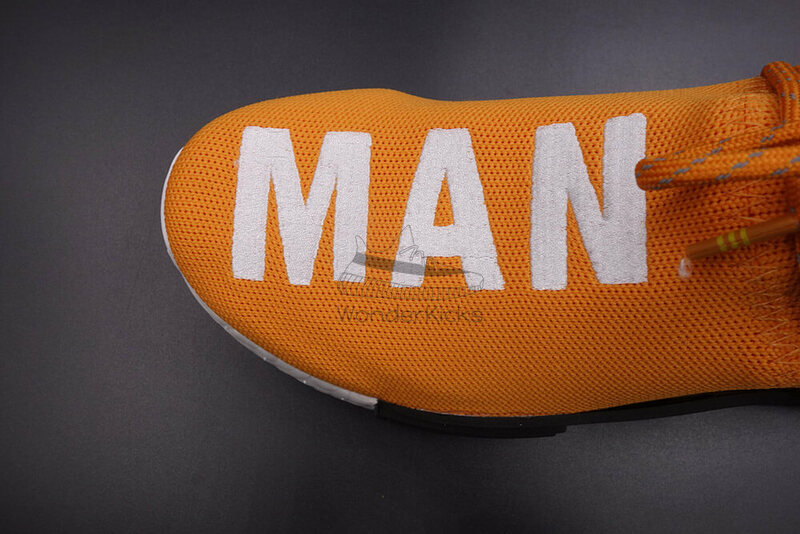 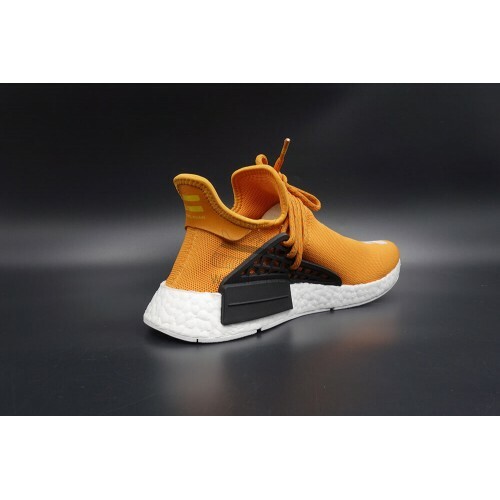 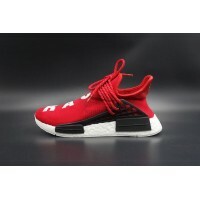 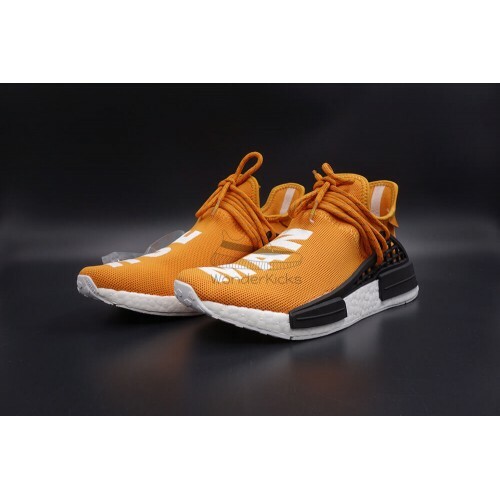 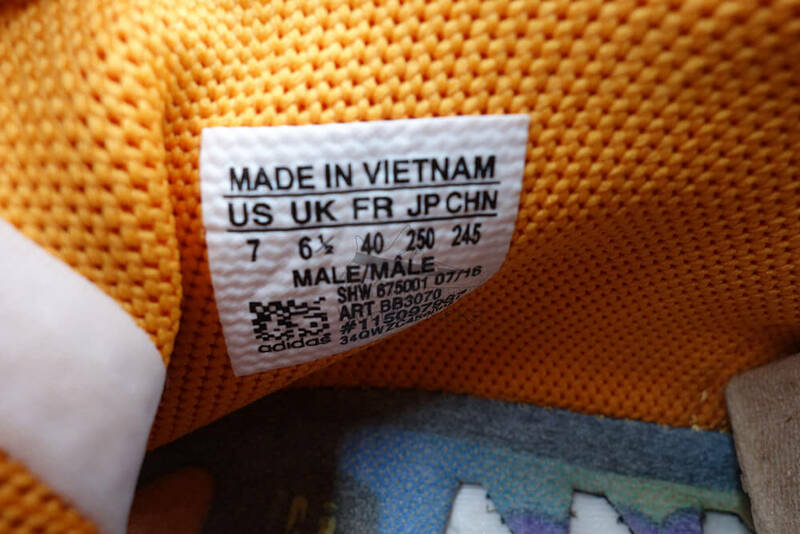 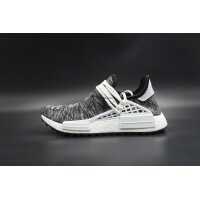 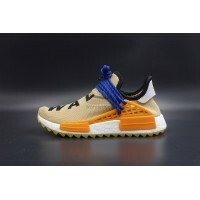 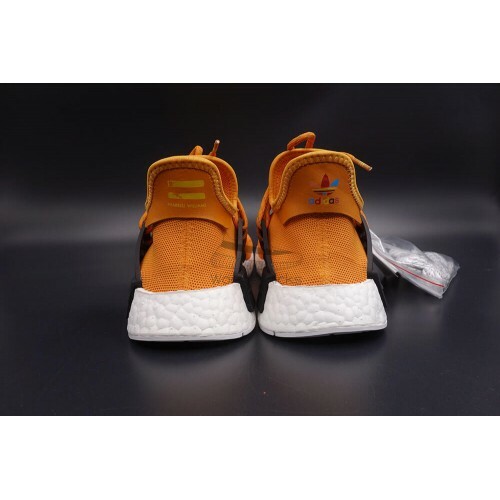 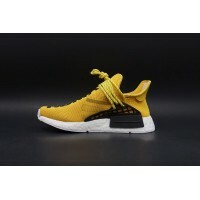 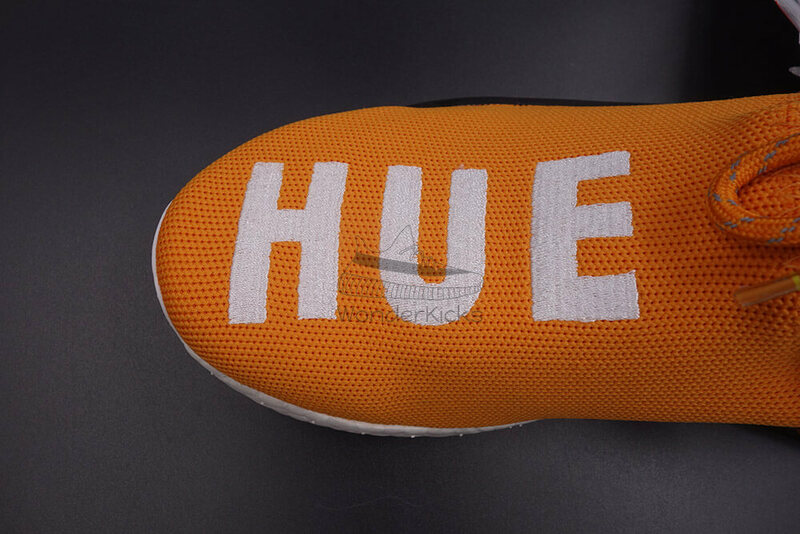 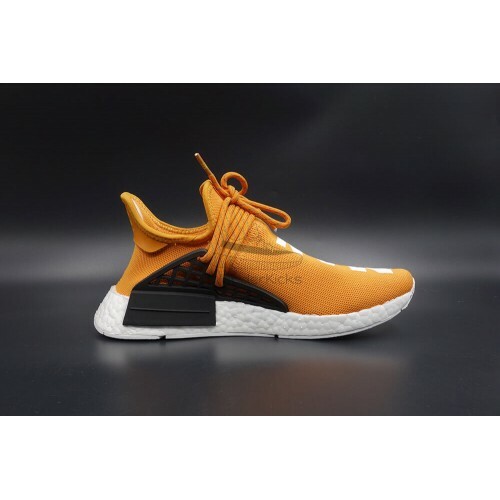 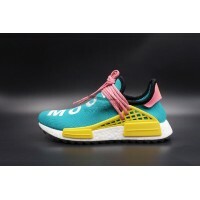 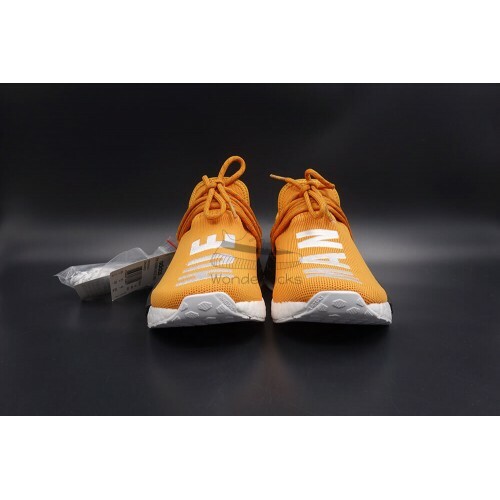 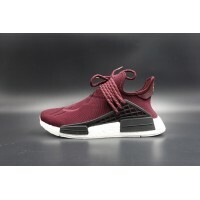 You can find high quality UA NMD Human Race "Hue Man" Tangerine for sale on our site, with cheap price and worldwide shipping. 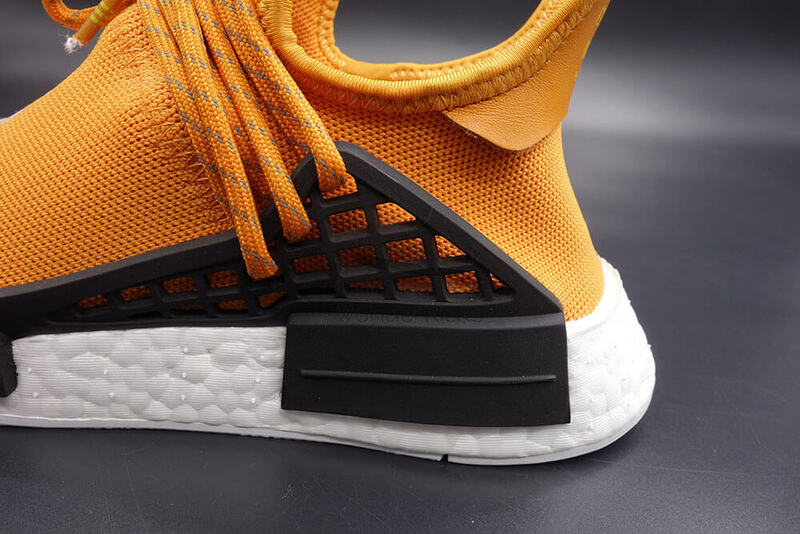 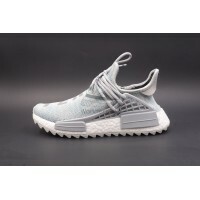 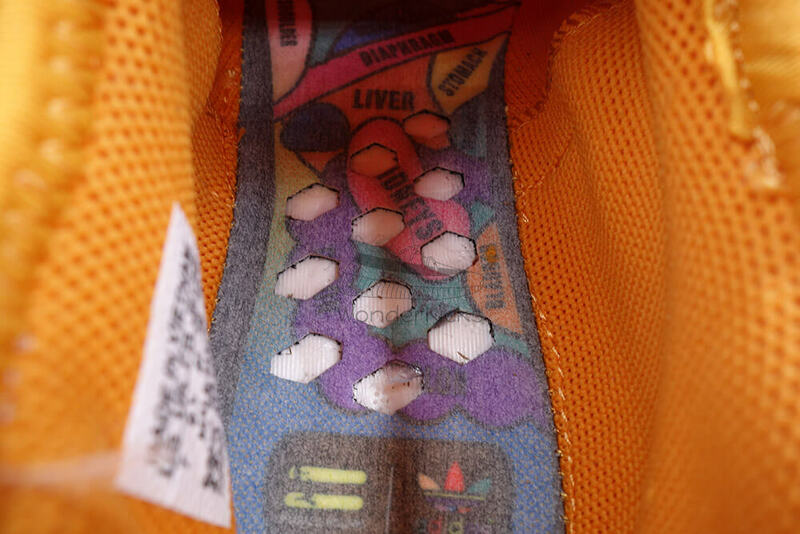 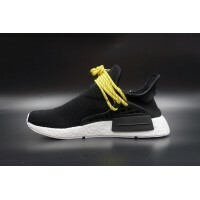 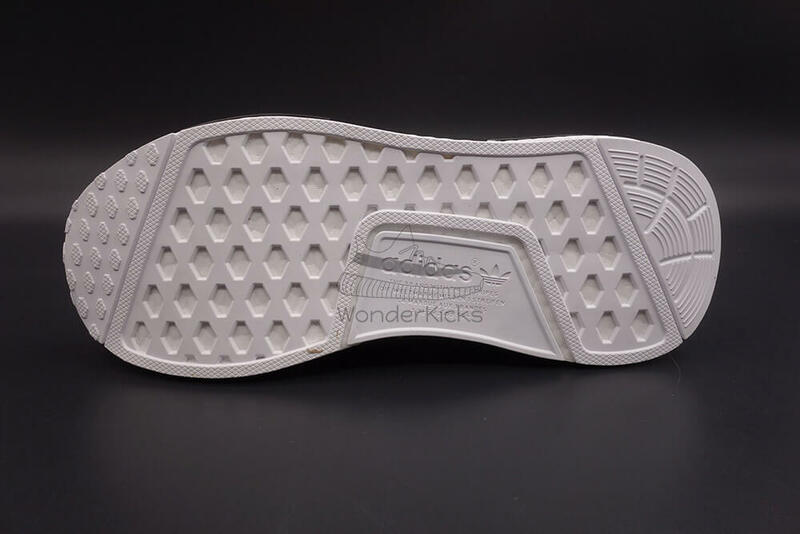 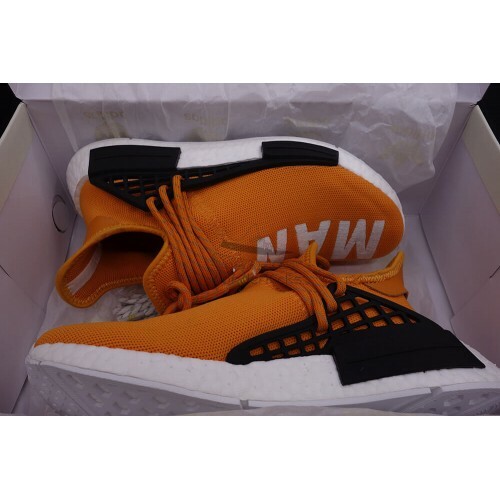 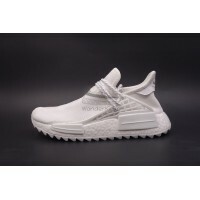 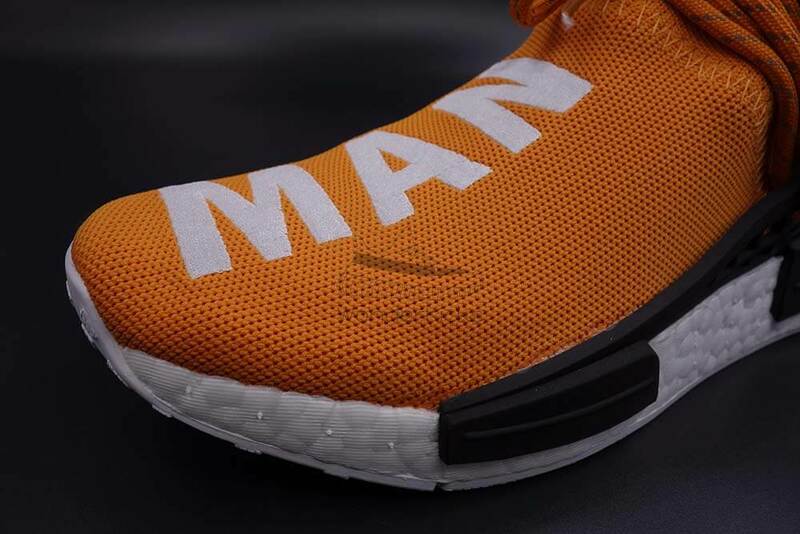 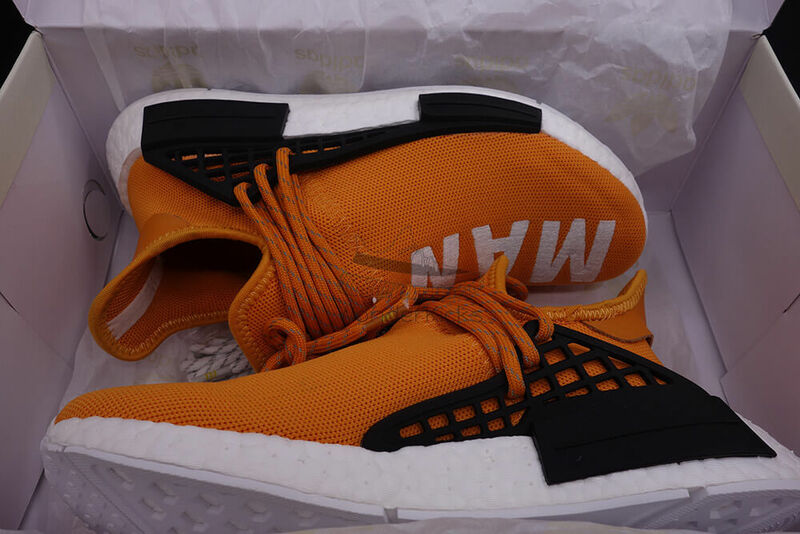 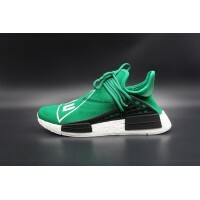 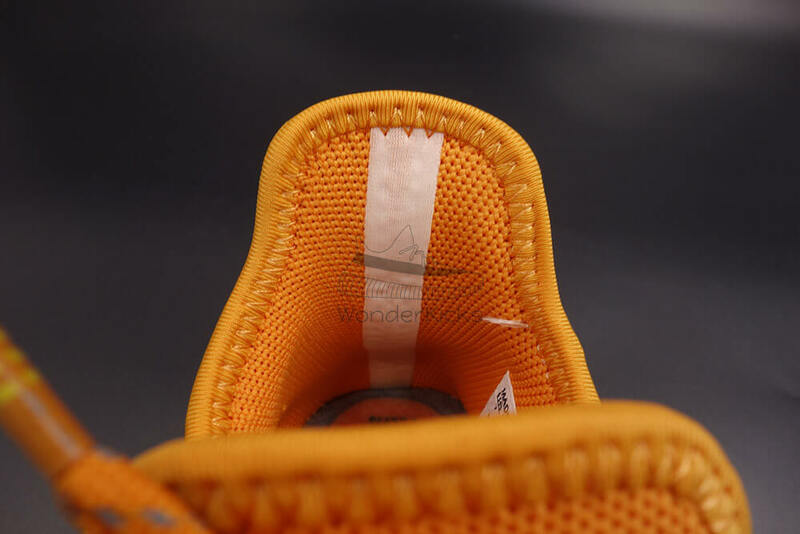 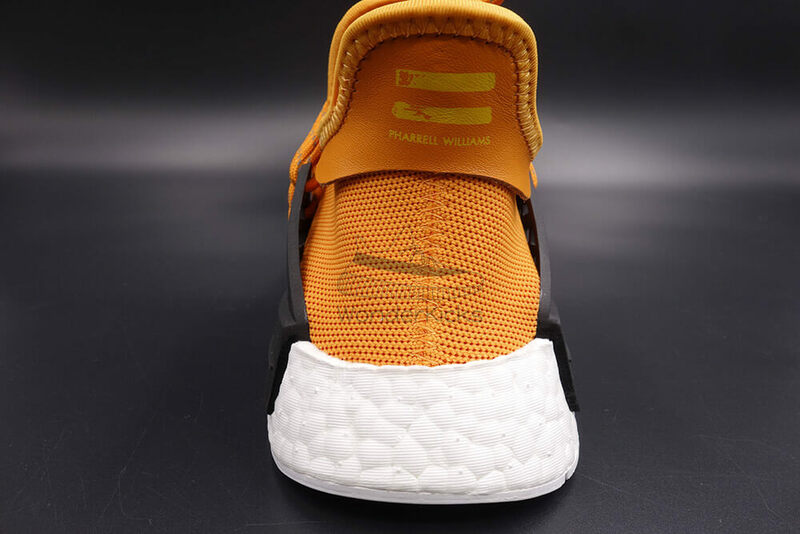 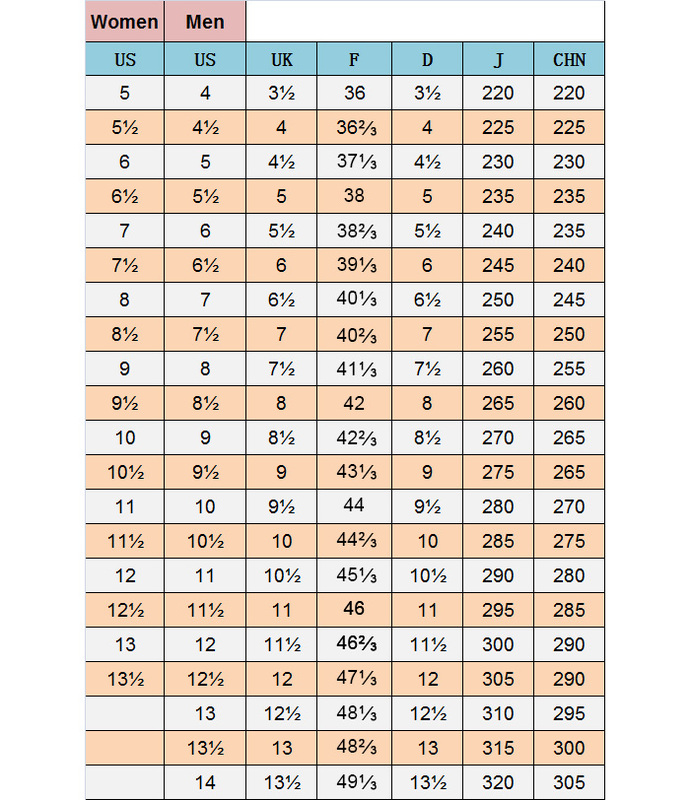 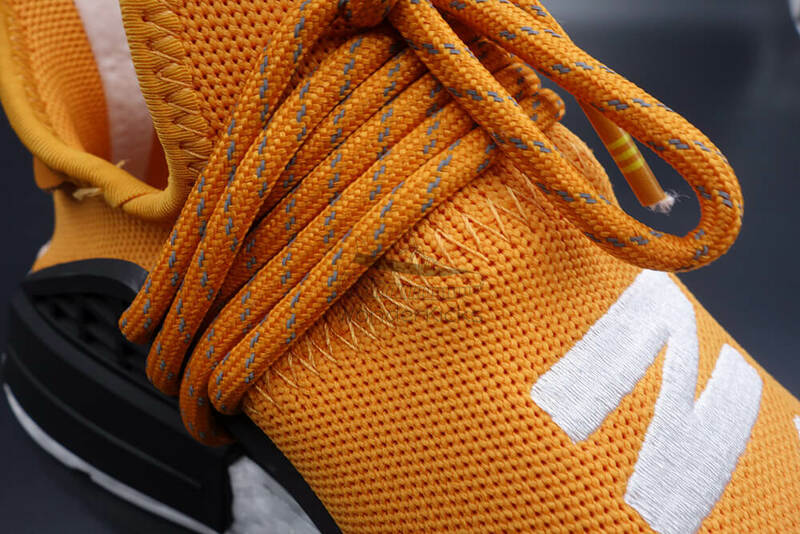 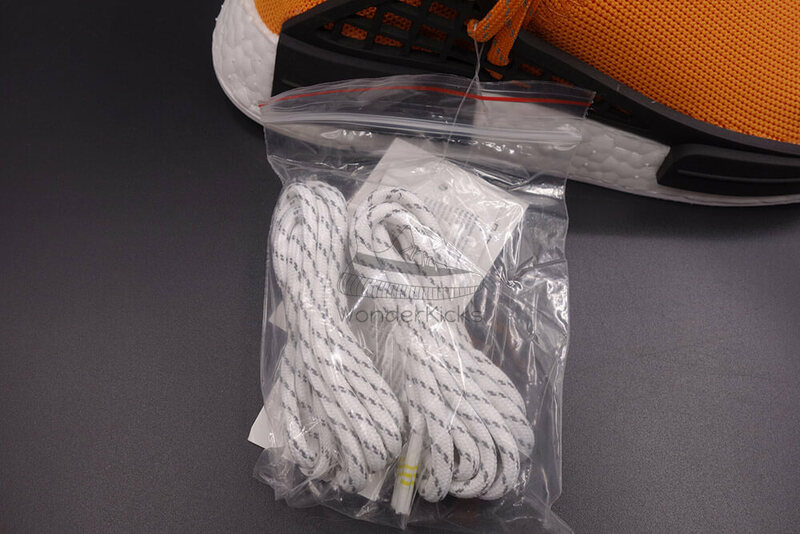 It's made of the same materials with the authentic NMD Human Race "Hue Man" Tangerine, you can check the materials and real boost.